Crisp, fresh and featuring a quality design, this stylishly presented duplex residence provides a smart contemporary lifestyle in a location well-known for its great convenience. It features a generous and user-friendly two-level floorplan that offers low-maintenance living and effortless in/outdoor entertaining. Be the first to enjoy all the style and freshness that comes with living in a newly completed residence. Inside there are high ceilings, crisp modern finishes and a light filled open plan design that includes a quality modern kitchen with stone benchtops and stainless gas appliances. Sliding glass panels open up to a covered alfresco dining area and fully fenced manicured rear garden plus there is a private front patio as well as a lock-up garage with internal access. Four spacious bedrooms include a large master with walk-in wardrobe and ensuite, plus there is a second lounge or fifth bedroom. This superb property comes complete with ducted air-conditioning, a deluxe full main bathroom, lots of storage and high-end finishes throughout. 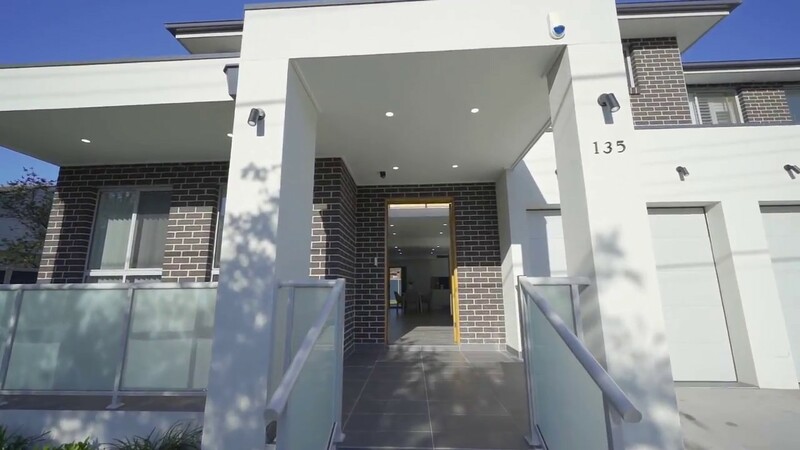 Being situated so close to all of Birrong's attractions, just adds to the appeal of this smartly appointed property, as it is within strolling distance to schools, the train station, local parks and is just minutes from major shopping amenities at Bankstown or Chullora.